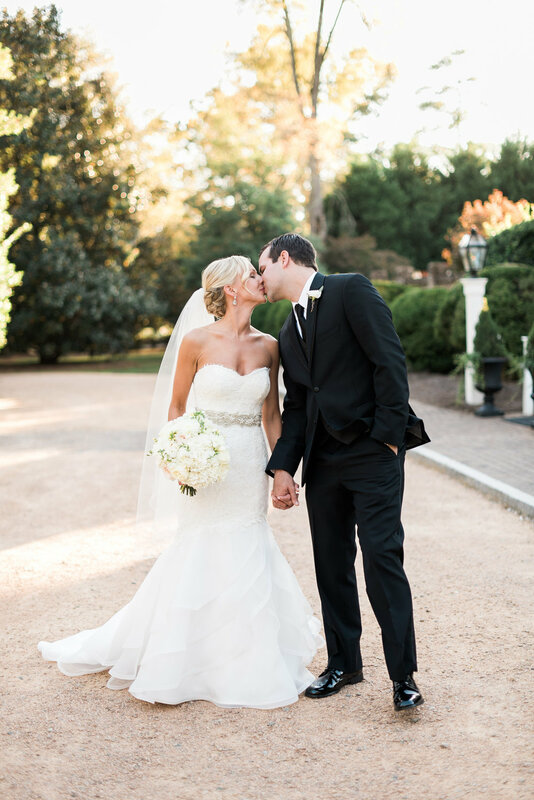 Kaitlyn + Time were married on a gorgeous Fall afternoon at The Sutherland in Wake Forest. 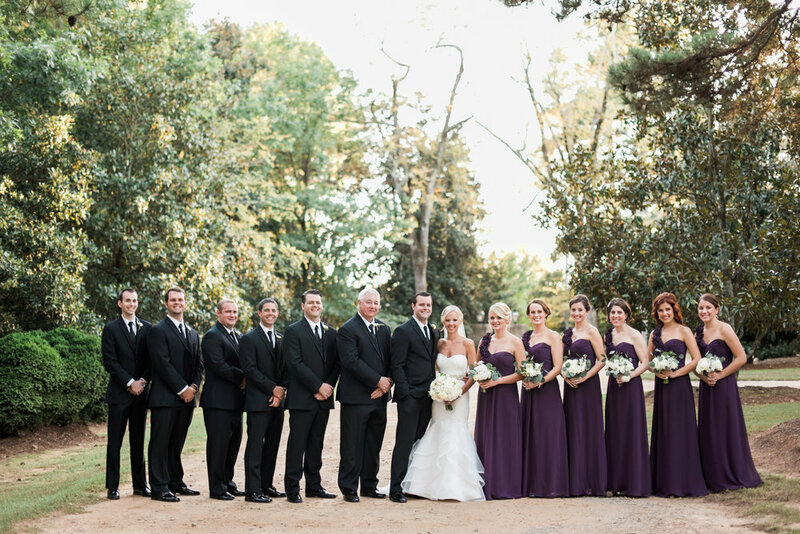 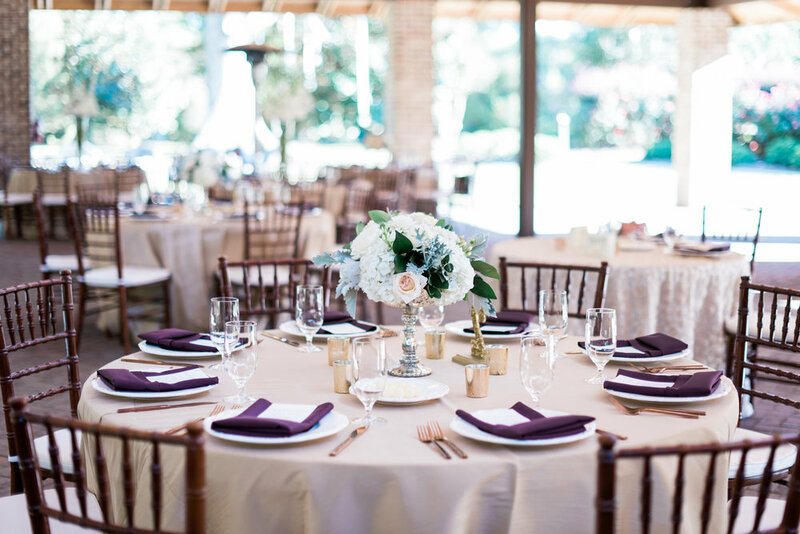 With a classic white, ivory and soft hints of blush color palette, Kaitlyn's wedding was full of elegance and style. 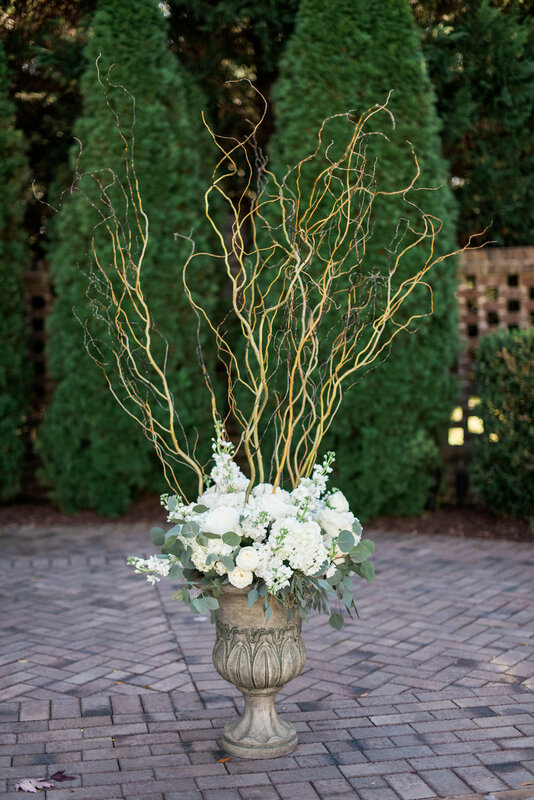 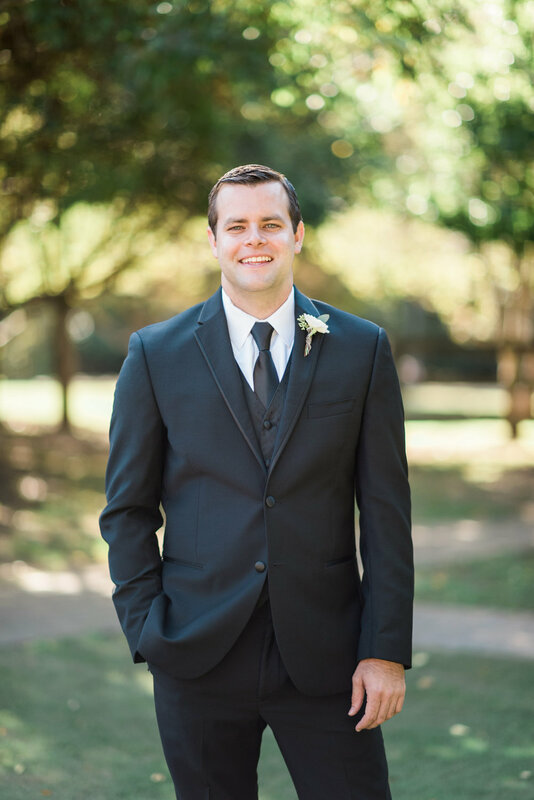 Below are some of our favorites from AJ Dunlap Photography.